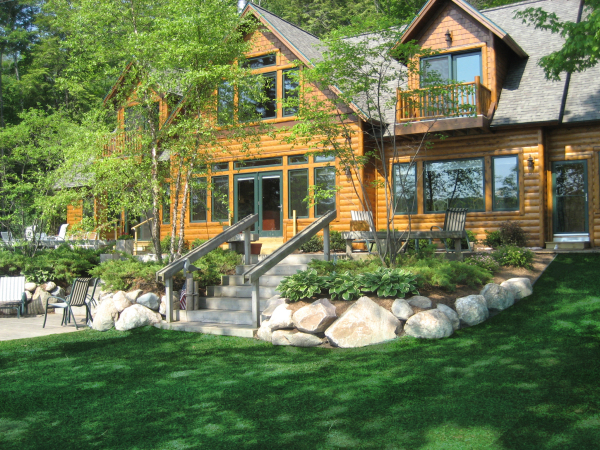 The northern Michigan landscape is blessed with rolling hills and valleys that allow for breathtaking sunset views and our numerous lakes. 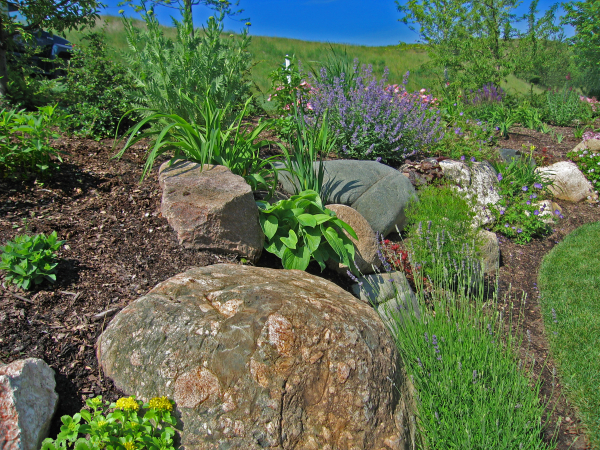 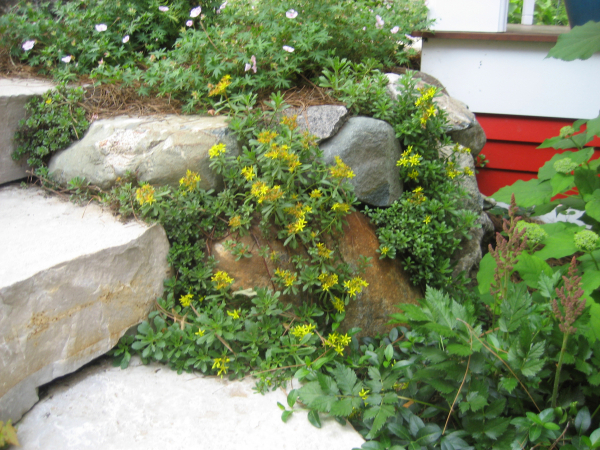 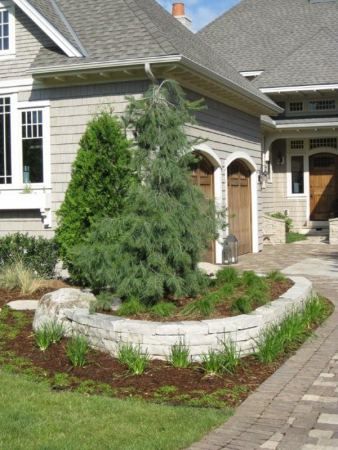 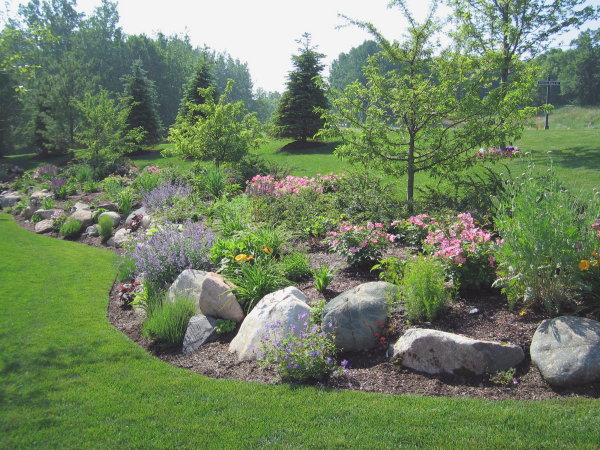 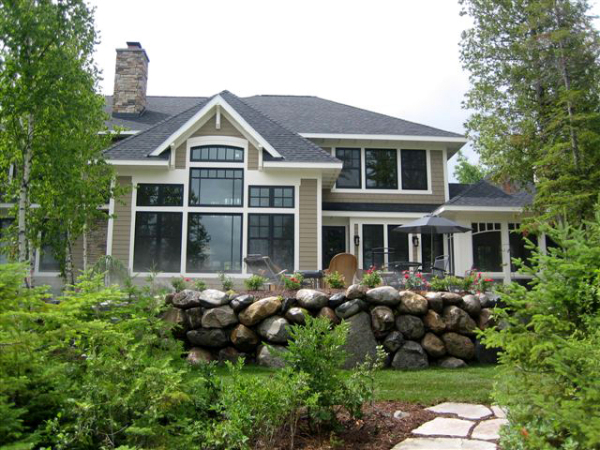 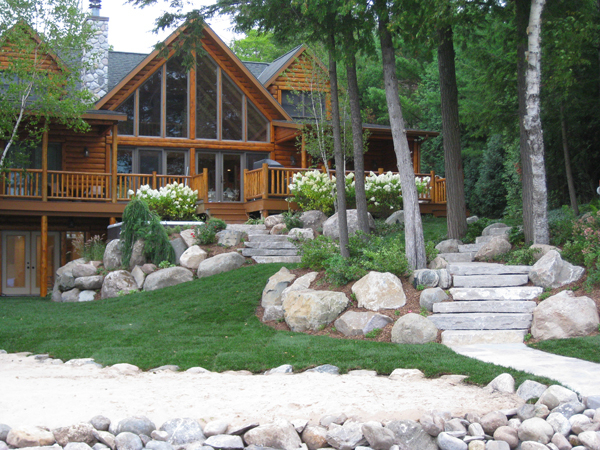 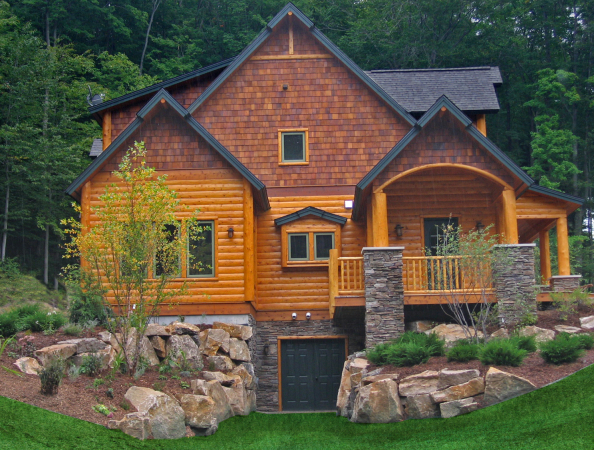 When constructing a home that takes advantage of these natural amenities, the retaining of soils to allow for grade change and navigable slopes are often required. 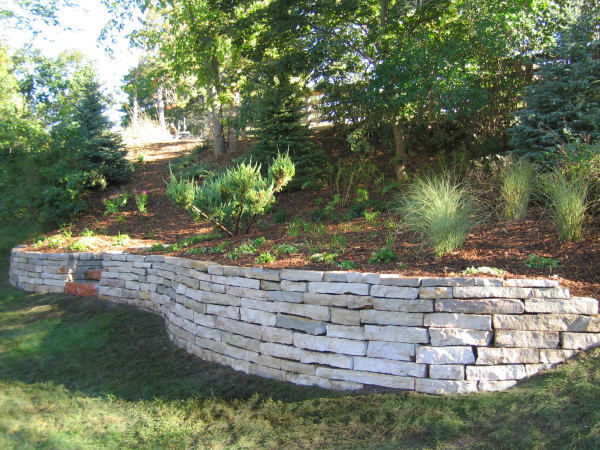 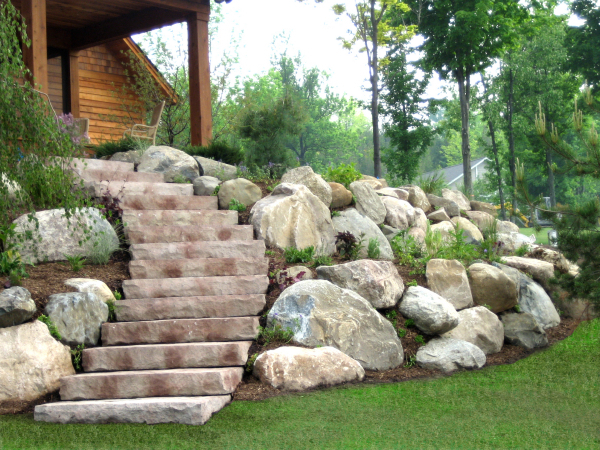 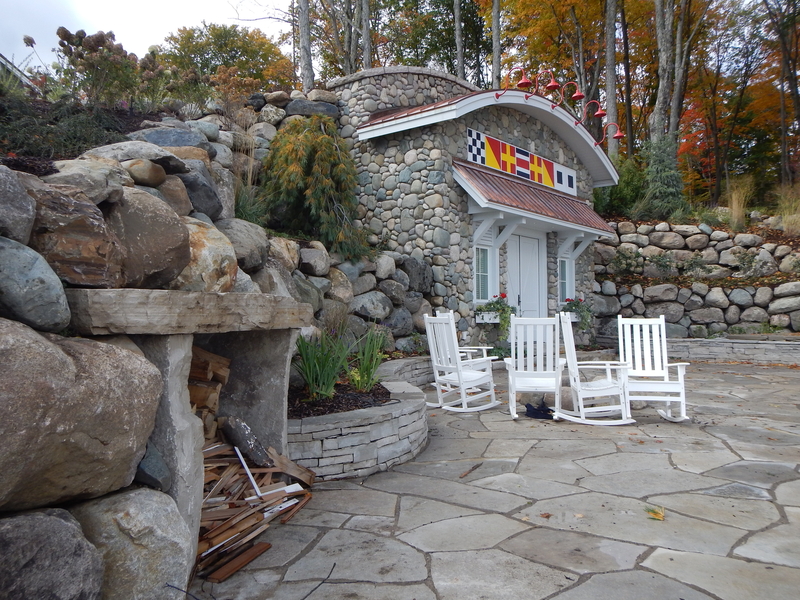 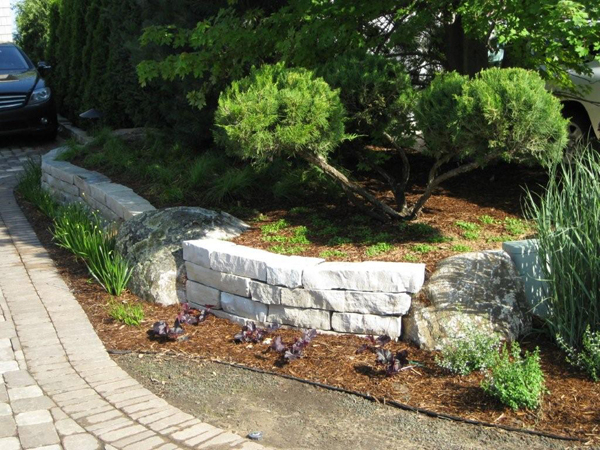 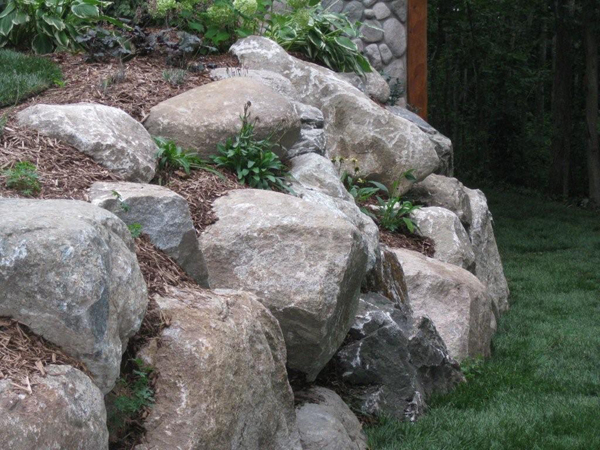 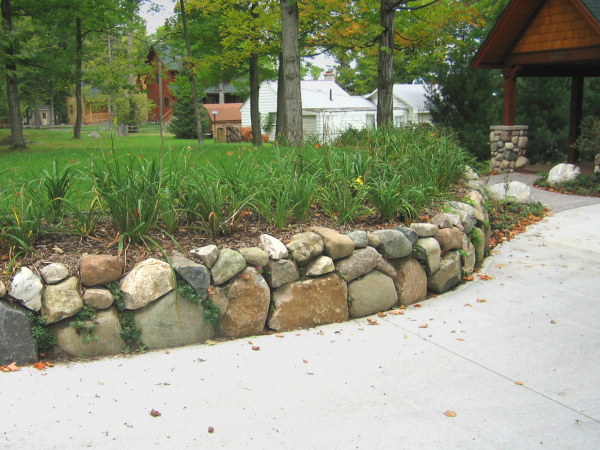 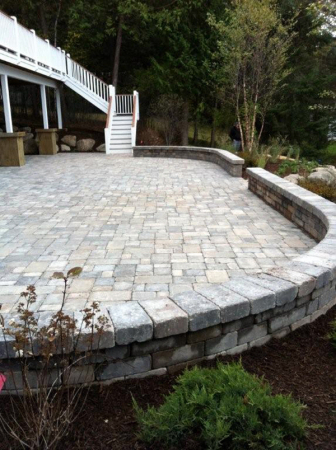 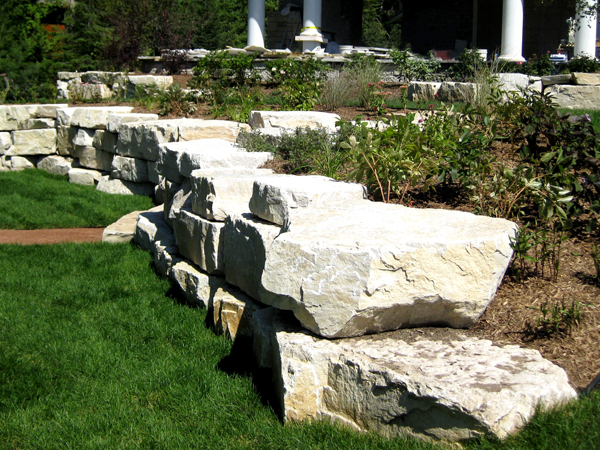 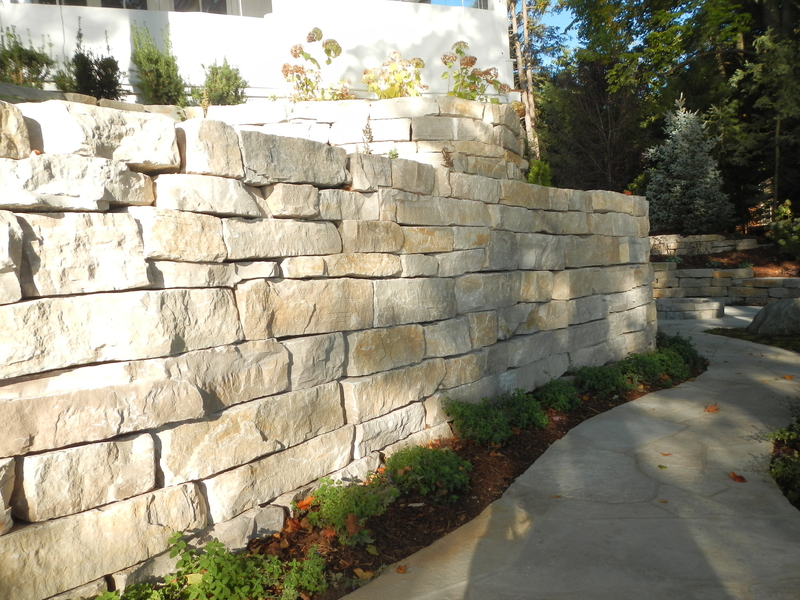 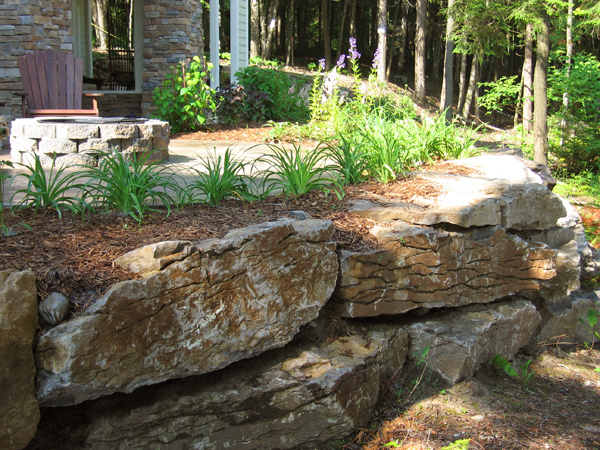 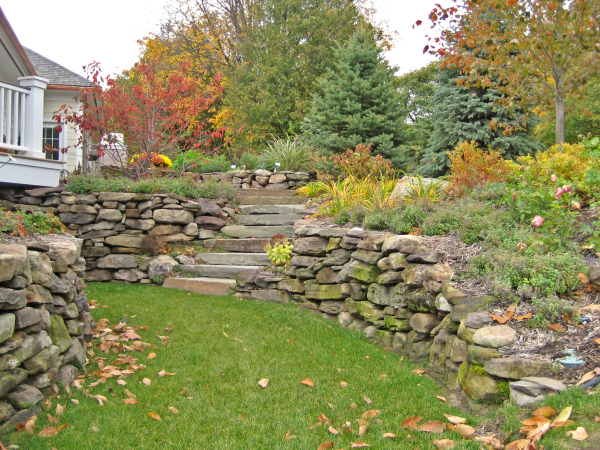 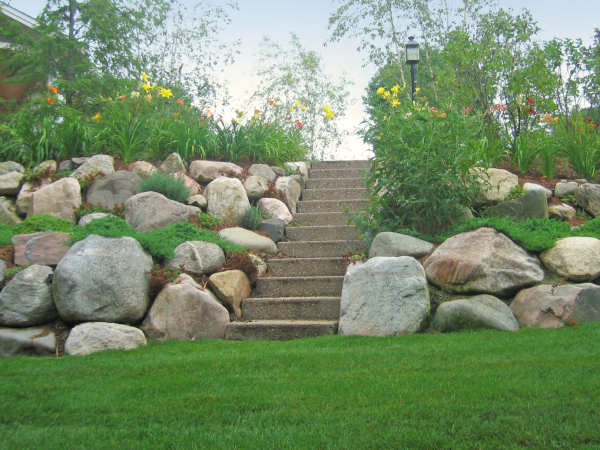 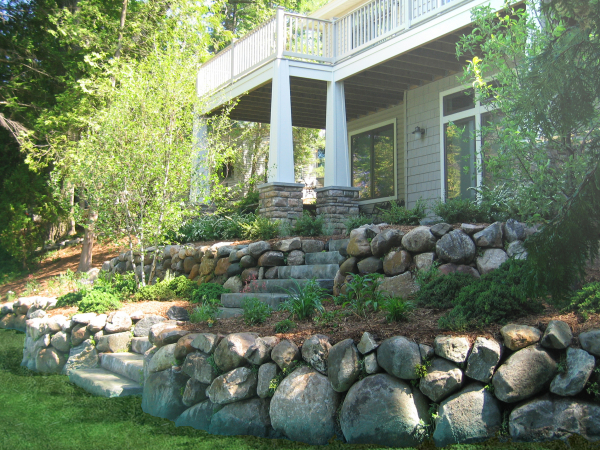 For more than twenty years, Robinson’s Landscaping has been constructing retaining walls that are both beautiful in aesthetic, and also sound in engineering. 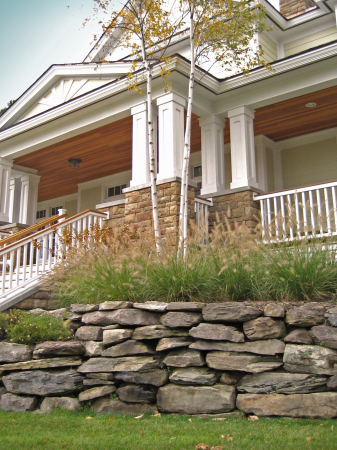 Numerous materials are available and we’re always looking for something new!